Bellman Oil's alliance with VP Racing allows us to have the right product for all on road and off road applications. We supply race shops, speedways, dragways, service stations, jobbers and end users. Stocking bulk product from VP racing, Bellman Oil has the racing fuel you need at our Bremen, Indiana warehouse. Available sizes include bulk, drums, pails, or fill your own container. Our racing gas is also available at many other locations thru out Indiana. Just call us toll free at 877-412-2342 to find a location near you. 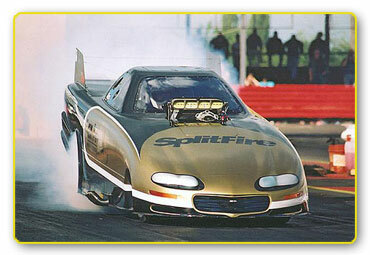 We offer racing gas programs for tracks, dealers and end users. Call us today for our most current programs and prices.